Do you wish to get a chance for an official trip to foreign countries? If yes then what you are waiting for learning the French language from the best French language institutes in Delhi NCR to get an opportunity to travel in the foreign countries. When traveling to a different country with any purpose, so having the ability to speak the French language you easily explore the region as well as talk to the people who know the language without any hesitation. 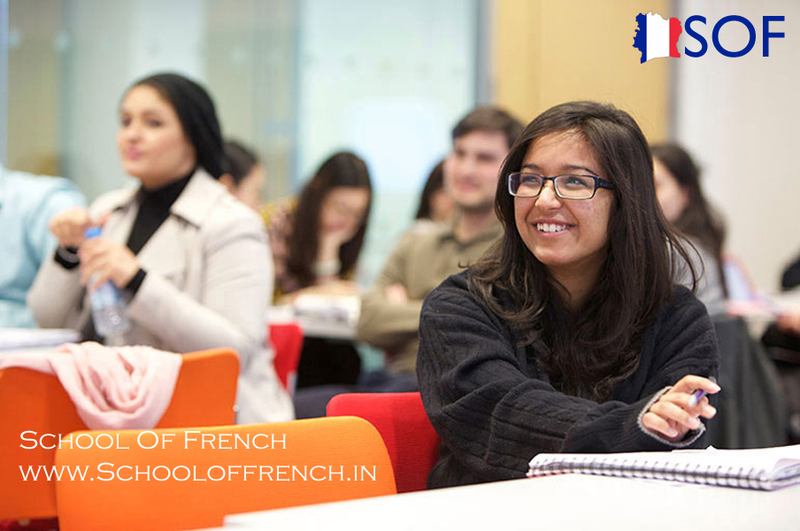 If you lose the chance to travel around the French-speaking country then don’t worry as an employee you can also learn the French language by enrolled your name in the top French language institutes in Delhi NCR with the help of experienced trainers who have the stronghold in the French language. Today’s most of the keen learners learn the French language before getting the job in the company. Having deep knowledge of the French language is the plus point for them to get the best job in the reputed companies. Lots of companies do their business with the foreign companies and send their employees to cracks the meeting in other countries so that most of the companies probably hire those candidates who have an extensive hold on the French languages. Nowadays most of the resources available in the market that you can easily update yourselves with the French language. Most of the people learn the French language to join the French institution and learn French effectively and efficiently by the experienced teachers. You just need to indulge yourself in the learning process of the French language. There are a few different ways to learn the French language. Some are using books and CD’s, while other ways are hiring a tutor or going to French classes. A more modern way is to use the interactive software on your home computer. You can also use interactive methods to learn the French language quickly. With tremendous tactics, you can learn conversational French fast. With the help of games that focus on grammar, verbs, nouns, and vocabulary you get a French course that is full of information. If you are a movie lover then the best thing to learn the language to watch the French movie and listen and speak the words what the characters in the movie are performing. Additionally, if you have knowledge of the French language any company hires you and pays the best remuneration to you. Learning the foreign language like French you can be an interpreter, translator, travel Scott, tour guide, teacher of the school & college, and so on. Even you have an opportunity to work with the foreign companies. If you are one of them who wants to learn the lingo with the help of experienced trainers then choose the best French language courses in Delhi NCR. The Academy of the foreign language categorized your courses in three levels so that you can easily learn the French language such as beginner level, intermediate level, and advanced level.